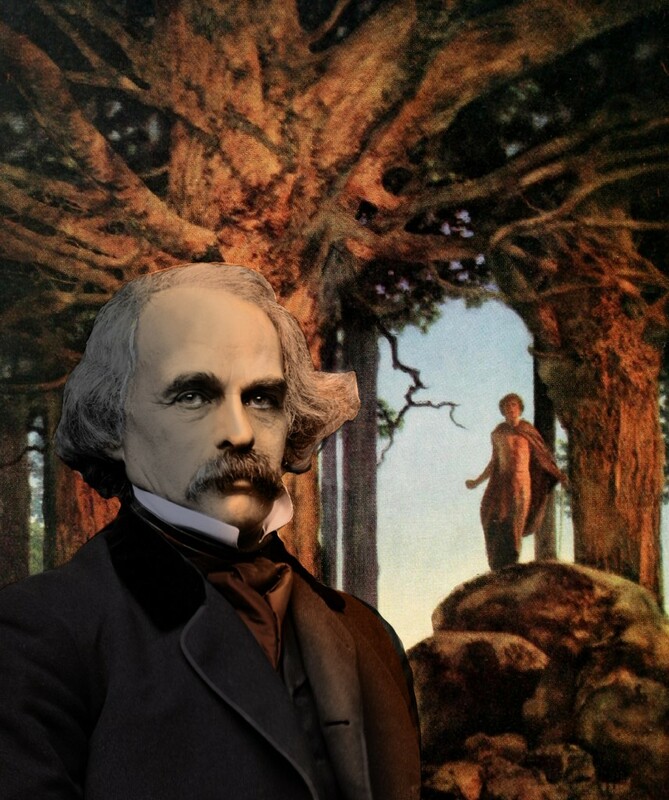 Nathaniel Hawthorne was an American author of Fantasy and Gothic Romance. Although he was a descendant from the only judge in the Salem Witch Trials who refused to repent for their actions, Hawthorne rejected his heritage, embraced transcendentalism, and wrote scathing critiques of Puritanical doctrine with novels such as The Scarlet Letter, and The House of the Seven Gables. An unfinished novel by Hawthorn, Septimus Felton, was published posthumously, and served as an inspiration for HP Lovecraft’s Dreams in the Witch House.